It's been a hot minute since my last Casual Friday post! 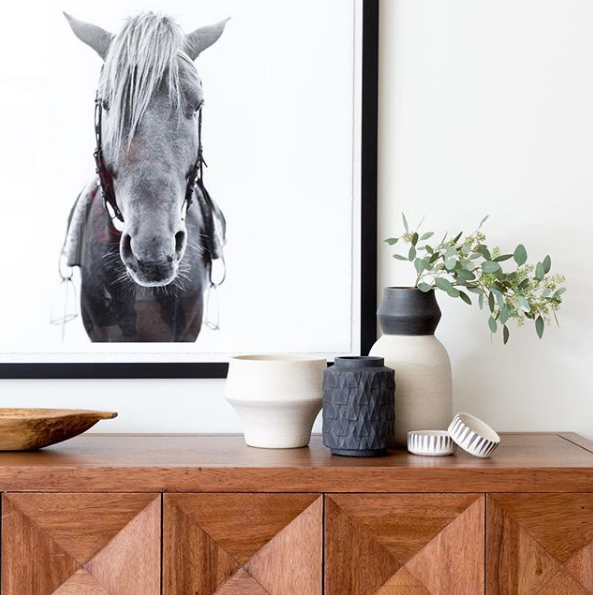 So much design inspiration from Squarefoot Interior Design. I love how Lada mixes materials to create a collected look. Our entry is in the process of getting a little spring refresh. I shared on my Stories last night as John hung our new round entry mirror. I have been eyeing this one for some time now and finally pulled the trigger. It's not too heavy (for it's enormous 37 inch diameter) and has really sturdy hardware already secured to the back. GUYS. Jenny Komenda is ridiculously talented and creative. I have loved following her as she renovated the Gentry Project in Mesa, Arizona. Check it out on her Instagram Highlights (Gentry Living Room) and on her blog with all the photos of the project. Jenny also has a beautiful digital download print shop @jennysprintshop where all the prints are between $15-$20 and you can print them any size you want! I want to get this one and this one. Don't worry, I still love George that I printed last week (He's FREE to download)! I've been on Amazon lately doing research for another Amazon Finds post (you can read my last Amazon Finds post here). Stay tuned for that next week. This weekend, we will be making huge progress on our bathroom renovation. This week we got the inset tub mounting and plumbing all squared away which means this weekend we will (hopefully) be installing the concrete board to prepare for laying tile!